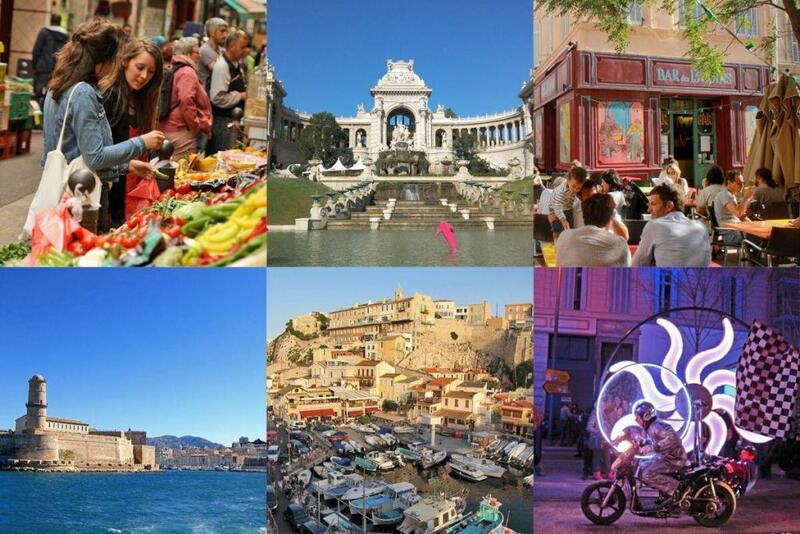 As France’s second largest city after Paris, Marseille appears overwhelming with well over 1 million people in the greater metropolitan area (1,831,500 January 2011 census). Marseille has been a port city since 600BC when the Greeks established a trading base in this location. Positioned on the Mediterranean Marseille has long been an entry point for immigrants into France, enhancing both the population and industrial opportunities. However, the population surges in an already congested geography triggered devastating outbreaks of the plague. During the last wave alone, in 1720, an estimated 100,000 people perished. 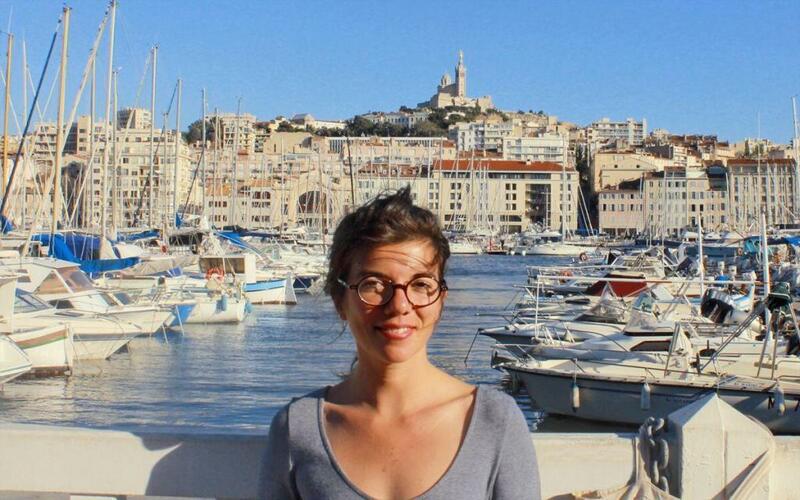 Laurianne is the founder of toctocMarseille, and she is the answer for your Marseille holiday. 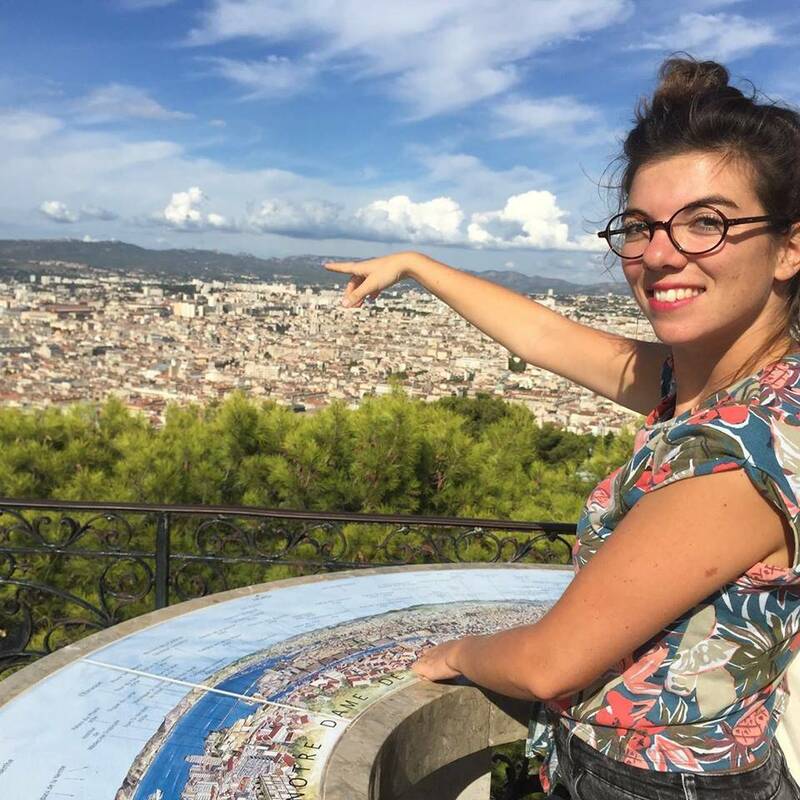 She arrived in the south of France for school 10-years ago and smitten by all the trapping of Provence she says she is not leaving anytime soon. Laurianne is trilingual (French, English and German), languages she learned during her studies. After completing a Masters in Management of Cultural Projects and working on a long list of cultural festivals including Editions Actes Sud in Arles – Laurianne founded her company in 2015. Proving a Provencal style welcome to Marseille is Laurianne’s goal. 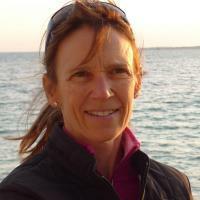 She offers customised guided tours of the city to suit your availability and interests. toctocMarseille also provides a tailored holiday planning service, including greeting you upon arrival at your rental unit (or hotel) and ongoing support and advice during your stay. Looking for a restaurant suggestion? Need a doctor? Want to know the best beach in Marseille? Laurianne will help with any or all of those things. Another great tour. So much history in Marseille… I’ve recently read the most wonderful book, Crossing the Borders of Time by Leslie Maitland…won’t spoil, but Marseille plays an interesting part in this true story of a family fleeing Europe in 1939. Just incredible! HI Jill: I think I need to buy that book!